Who is Nico? Nico’s parents shared his story with me recently. Please read a little more about this amazing child and the parents who love him so much. 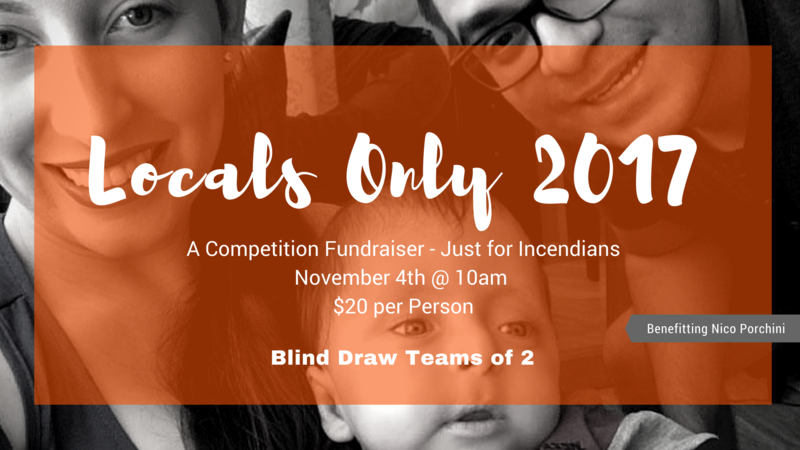 Since 2013, CrossFit Incendia’s “Locals Only” Competition Fundraiser has been raising money to help support Incendians. We’ve raised tens of thousands of dollars throughout the years to help our extended family members in time of need. We are honored to continue this tradition into 2017 to benefit the family of Nico Porchini as they fight to help this precious boy who has spent the majority of his first year of life in the hospital. We met Nico’s mom Maria, back in September 2014 and his dad Bernardo, in 2015 when they both joined the IncendiaFAM. Both Maria and Bernardo are nurses, dedicating their lives to helping others. Prior to Nico’s birth, Maria worked at the Ryan House, a local facility that provides respite and palliative care to children with life-threatening conditions. When Maria was 16 weeks pregnant, a partial urinary obstruction was found on an ultrasound and they began seeing a perinatologist. From that point on, they had weekly appointments until Nico was born at 38 weeks. Maria and Bernardo were prepared for Nico to be born with problems emptying his bladder and possibly some kidney damage, but they were not prepared for the difficulties Nico would have from the moment he was born. He wasn’t crying and he wasn’t interested in food, like a typical newborn. He ended up in the NICU for hypoglycemia and needed an IV for fluid and sugar. Shortly after, he received a nasogastric tube for feeding. Then he needed supplemental oxygen because he was unable to maintain his oxygen levels on his own. The first week of his life, Nico endured test after test after test. Because so many of Nico’s systems were having issues, the doctors began preparing Maria and Bernardo for a genetic problem. Upon receiving an MRI, it was determined that Nico was missing the corpus collosum (which connects the left and right side) in his brain. His cerebellum and brain stem were also under developed and this is what was causing his abnormal breathing. After two weeks in the NICU, Maria and Bernardo finally got to take Nico home. He had oxygen and an NG, but within 24 hours began to take a turn for the worse. His oxygen dropped to the 40s and he was transported immediately to the hospital. Maria and Bernardo thought they were going to lose their baby boy. The doctors began discussing palliative care vs. medical intervention. After two days without any answers as to what caused Nico’s downturn, Maria and Bernardo learned that Nico had an infection in his blood stream that started in his urine. The obstruction he had in utero dilated both his ureters and bladder so that he couldn’t properly empty his urine. He has had three surgeries to help keep the infection under control. He receives IV medication so that the infection doesn’t get worse. Maria and Bernardo have finally received the results of Nico’s genetic testing and they learned that Nico does have a genetic mutation, but there is no syndrome associated with it. He is part of a research group involving six children in the world to find out more about this mutation. Maria and Bernardo don’t know what the future holds, but they are very grateful to have time at home with Nico. Maria had to leave her job to care for Nico, while Bernardo still works at Banner University Medical Center – Phoenix (Good Sam). When we approached Maria and Bernardo to ask if we could do this fundraiser for them, they were speechless and so appreciative. Every dollar we can raise for this family helps them spend time together. That is what it’s all about. 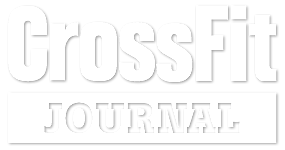 Please consider signing up for the 2017 Locals Only Competition Fundraiser. We thank you from the bottom of our hearts for your support.